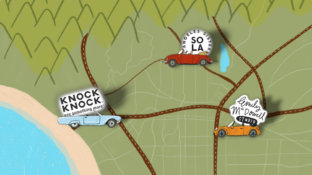 Knock Knock’s First True Fill in the Love Story Meet the Winner of Our Share the Love Contest! A few months ago we launched our Share the Love Contest, and you shared your stories of what made our Fill in the Love® Journals so special to you. Your entries were everything: honest, romantic, silly, funny, and far-out. Thank you for sharing your stories with us and spreading the love with our Fill in the Love® journals! 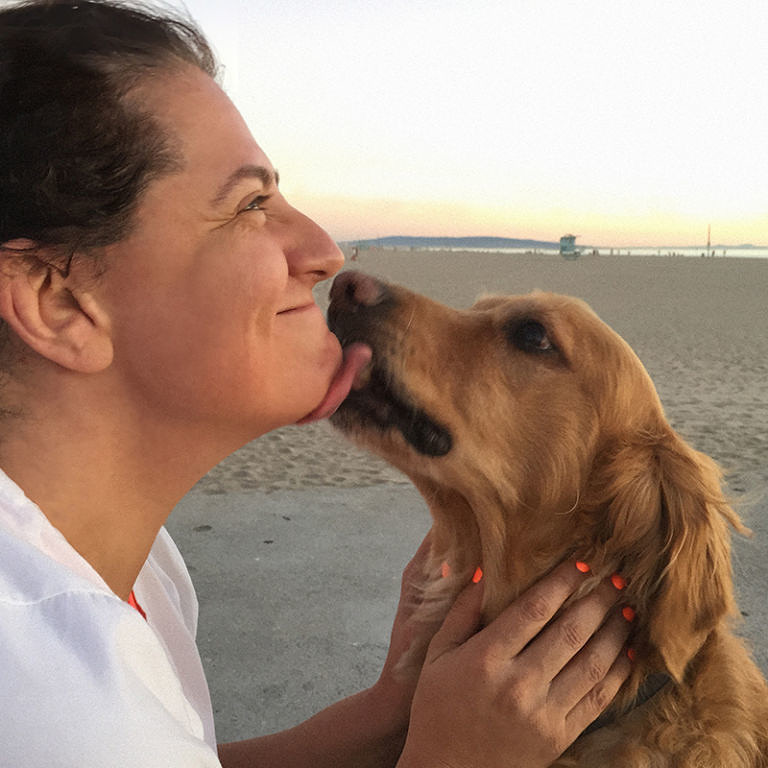 We selected a winner and are thrilled to announce our first ever true Fill in the Love Story! These 11 Fans’ Fill-in Posts Made Us LOL (with Joy) Spread the Love—Spread the Laughs! Who says Fill in the Love® journals can’t be both heartfelt and hilarious? 10 Ways to Know Someone Will Be Your Bestie Forever Is Your Best Pal the Bomb? Let’s See! How do you know if your bud has truly reached BFF (best friend forever) status? These signs spell it out. Our head honcho, Jen, shares "knockaliciously" good things that are happening at Knock Knock right now—including the launch of our new tagline, "Say Something More." 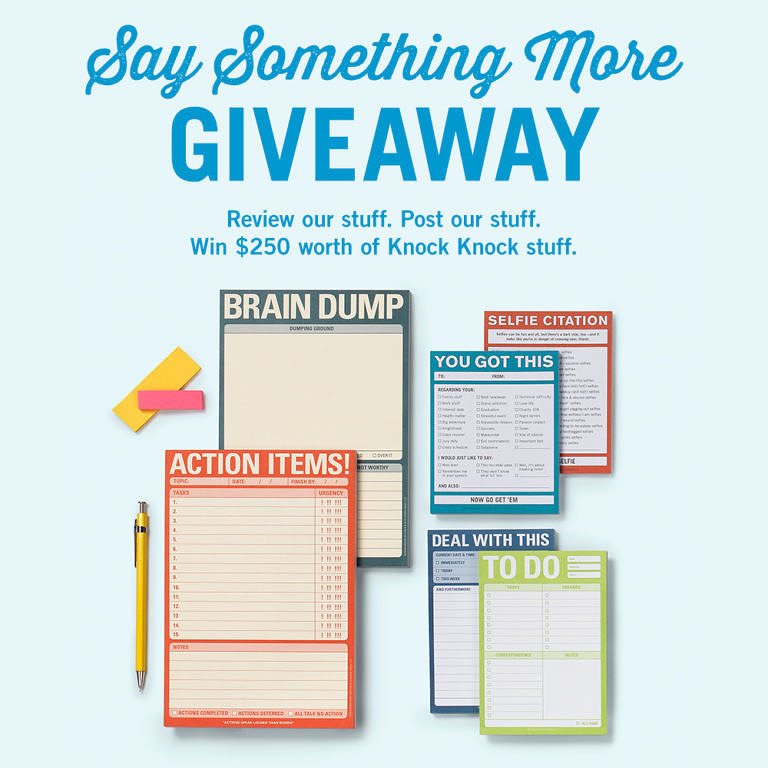 Enter our Say Something More™ Giveaway You Could Win $250 in New Knock Knock Stuff! Breaking news! Knock Knock has a brand spankin' new tagline ("Say Something More™")—and brand spankin' new stuff. In celebration, we're inviting you to say something more about your favorite Knock Knock items as entry into a draw for $250 worth of our newest swag!